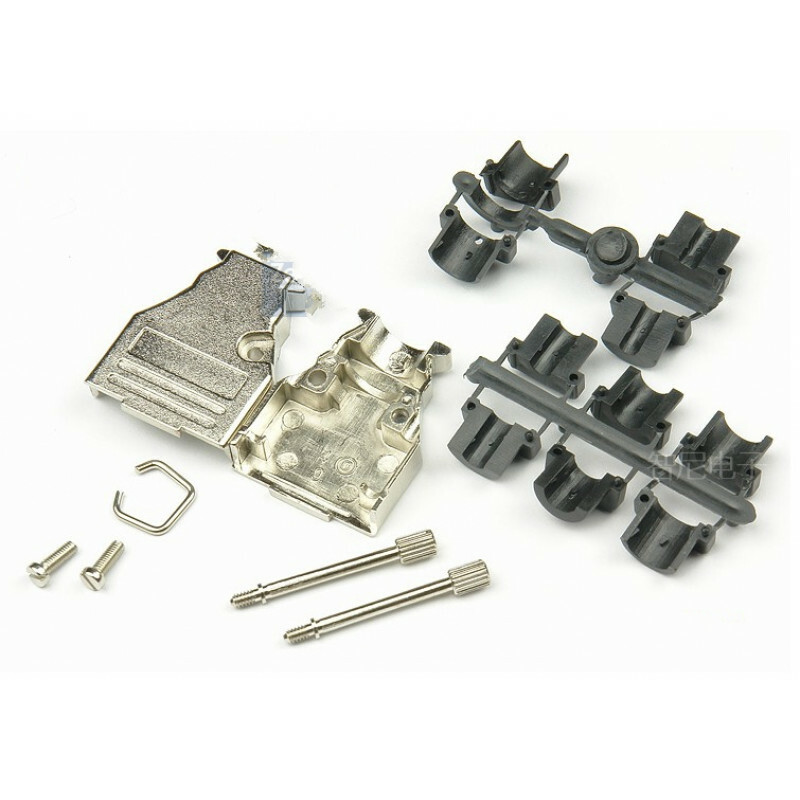 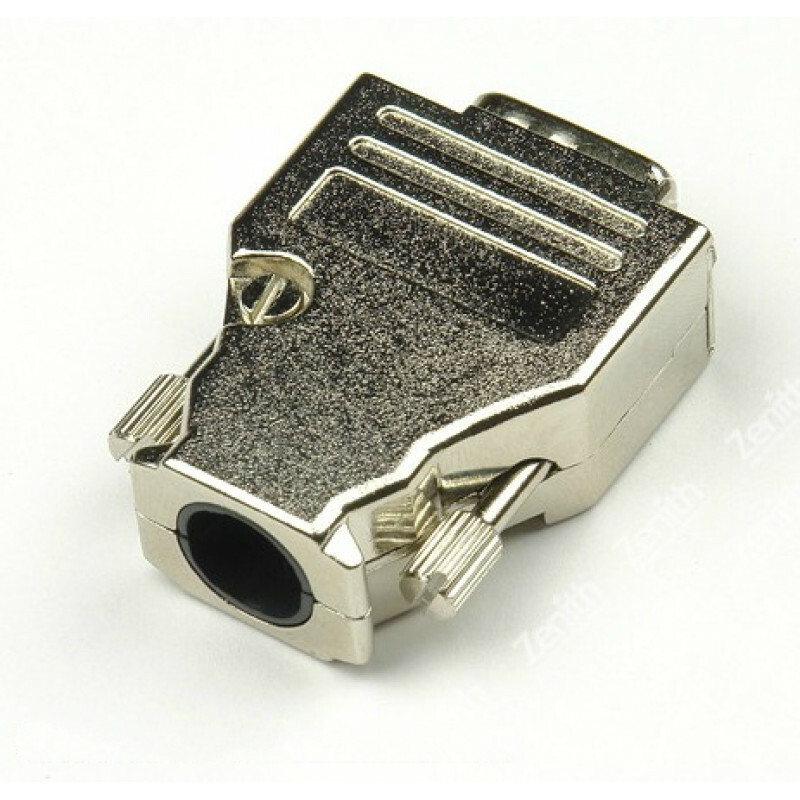 Module: D-Sub the DB25 pin (male) white. 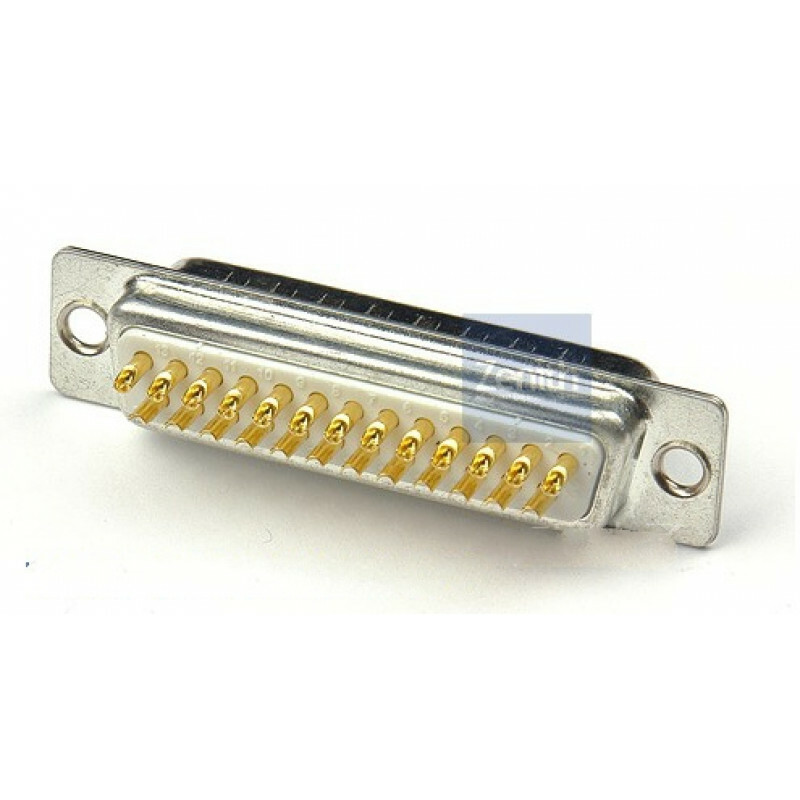 25 pins are all solid pillars, full-bur, genuine gold plated. 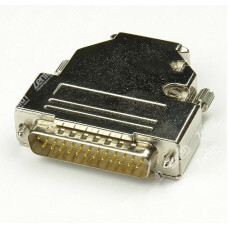 Uses computer parallel port; industrial control interface.